We have another update for the EmuMovies Super Nintendo Video Snaps Collection. This update adds or replaces 76 video snaps including a bunch of PAL releases at the proper frame rate of 50fps. Huge thanks to @Audi85 and @DamnedRegistrations for the initial captures. You can find the videos in the normal locations but continue past the preview for all the gritty details. Today EmuMovies is excited to announce version 1.5 of the Nintendo 64 Video Snaps collection. This update includes 34 more new or replacement videos for the system giving us now 379 video snaps in the collection. A huge thank you goes out to Audi85 and DamnedRegistrations for submitting the original captures. As always, continue past the preview for all the relevant details. EmuMovies is happy to announce version 2.0 of the Nintendo Entertainment System and version 1.4 of the Nintendo NES Hacks & Homebrew video snap collections. These updates bring the base set to 1,040 videos and the hacks & homebrew set to 236 videos. Big thanks to @Audi85 for submitting the original captures. Continue past the preview for all the relevant details. Import fans rejoice, we have made 12 new video snaps for the EmuMovies official video snaps collection for the Nintendo Famicom (Japan). The version 2.1 update brings our Nintendo Famicom collection to 903 video snaps in total. Big thanks again to @Audi85 for submitting the captures used to make these videos. Continue reading past the preview for more details on this update. EmuMovies is happy to present our version 1.3 update for the Sony PlayStation Video Snaps collection. This update includes 220 new video snaps making our total collection come in at 2,766 videos in total. These were some I worked on over the summer and I was bouncing around way to much so I need to release them so I can focus again ?. Continue reading past the preview for a detailed view of whats new. Another quick update for today we have version 1.2 of the Super Nintendo Hacks & Homebrew video snaps collection. Version 1.2 includes 4 new video snaps bringing the total number of videos in this collection to 38. A special thanks again to @audi85 for submitting the captures for this update. More details are to be found after the preview. 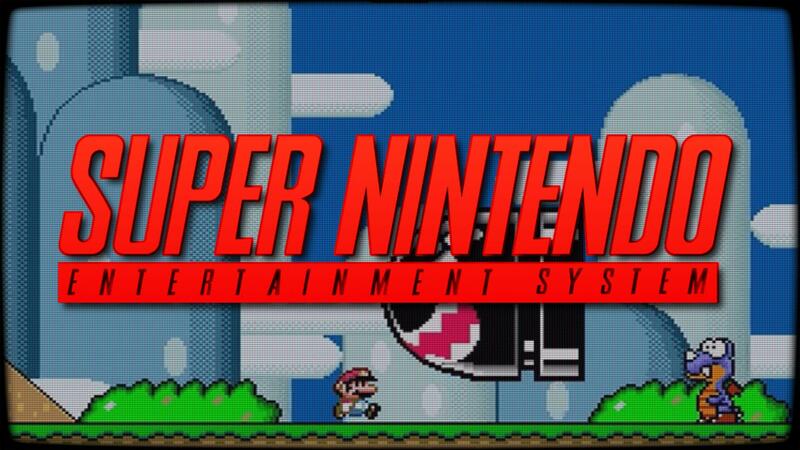 Today EmuMovies has released version 1.7 if the Nintendo Super Famicom Video Snaps collection. Version 1.7 includes 382 new videos bringing the collection to a total of 1,089 videos. These are just the Japanese titles on the platform, you can also check out our Super Nintendo and SNES Hacks and Homebrew video snap packs. Captures were submitted by @Audi85 and @DamnedRegistrations. Continue past the preview for all the details. And now we get to the updates for the Nintendo Entertainment System, we have 8 new videos for the base set and 23 new videos for the Hacks & Homebrew collection. These updates bring the base set to 1,009 videos and the hacks & homebrew set to 229 videos. Big thanks to @Audi85 for submitting the original captures. Continue past the preview for all the juicy details.